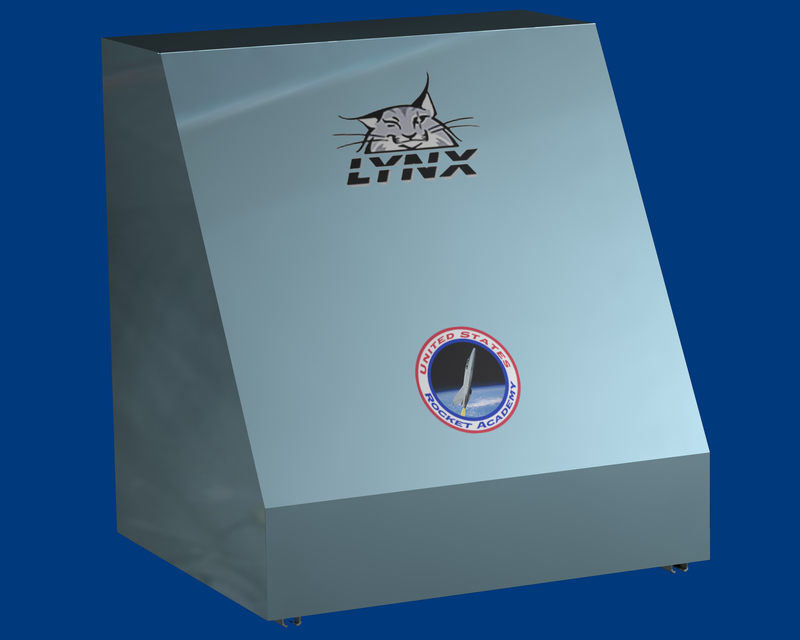 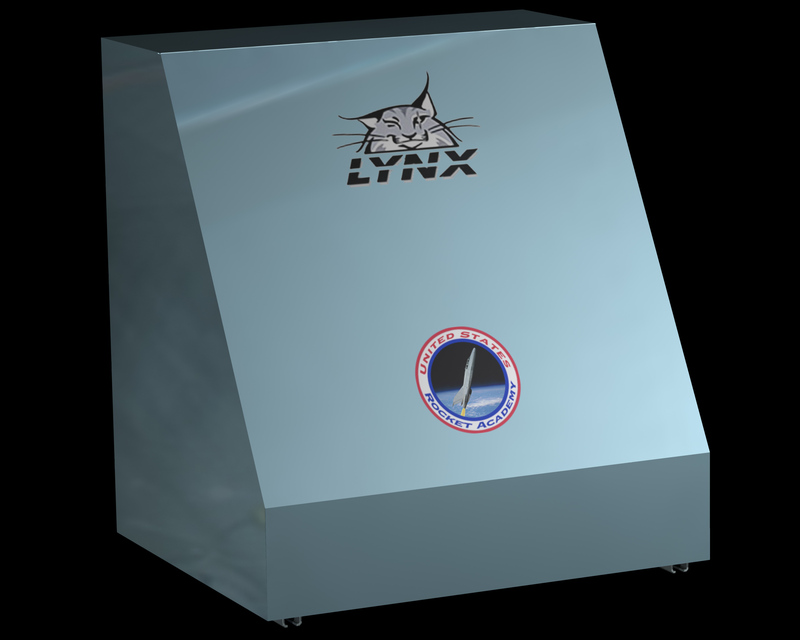 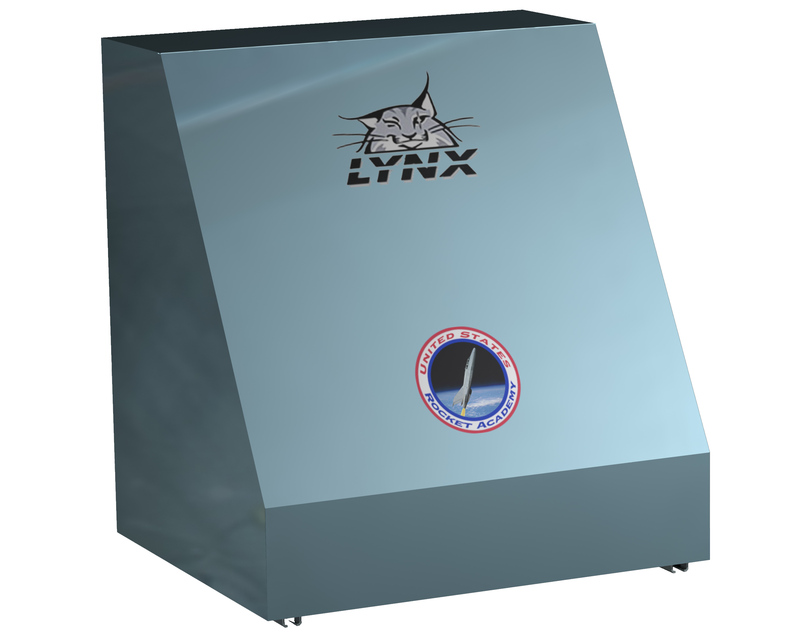 Caption: Lynx Cub Payload Carrier (artist’s concept). 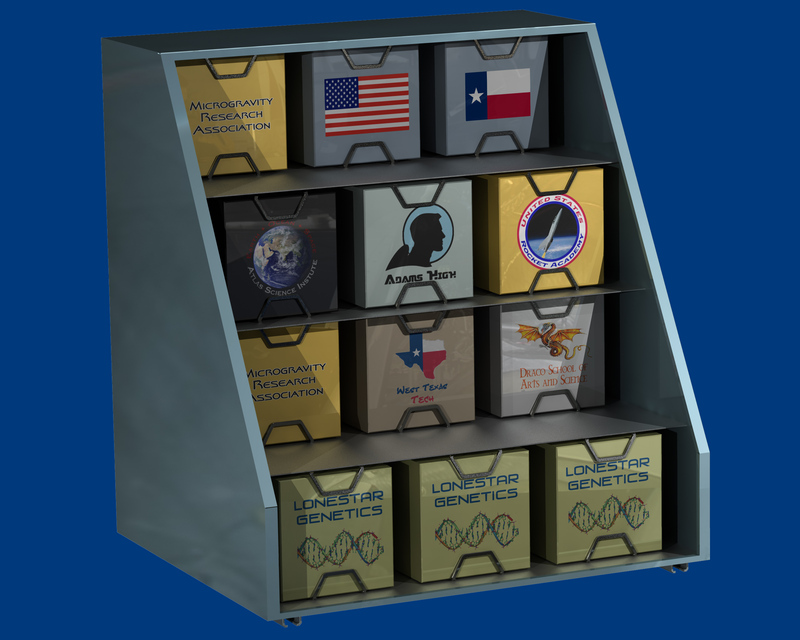 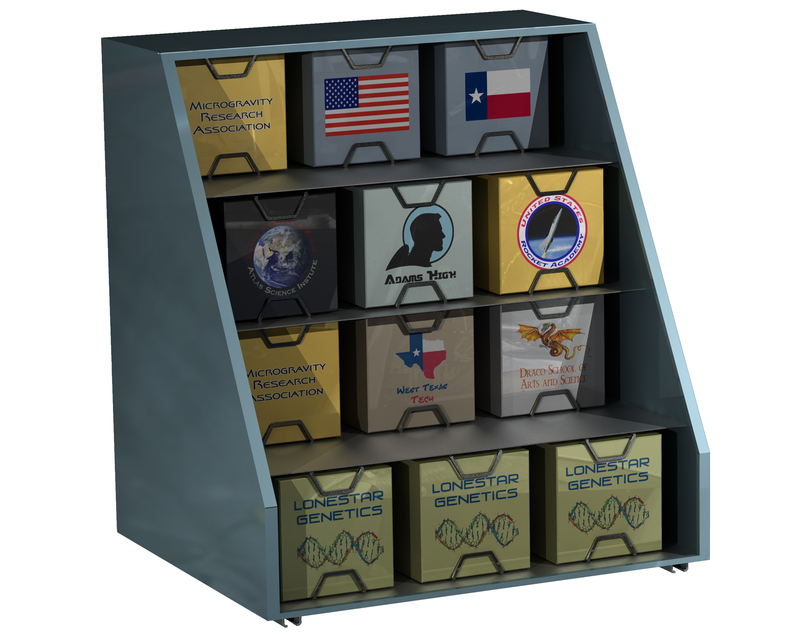 Caption: Lynx Cub Payload Carrier internal view (artist’s concept). 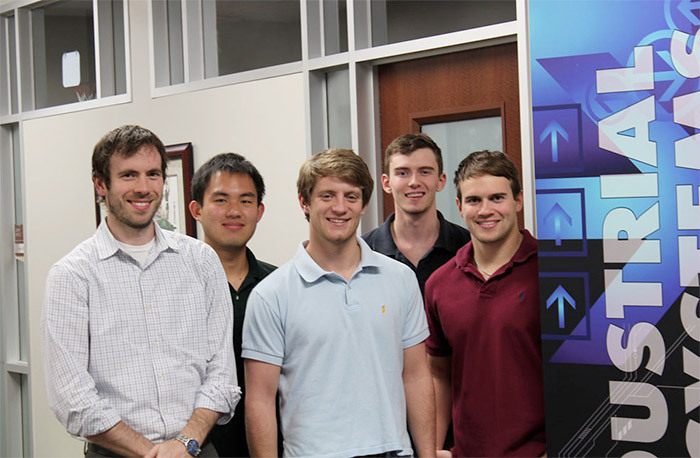 Caption: Lynx Cub Payload Carrier development team members (left to right): Texas A&M industrial and systems engineering Prof. Justin Yates, students Eric Chao, Cress Netherland, Donald Boyd and Austin Goswick. Not shown: Charles Hill and Dr. Frank Little. 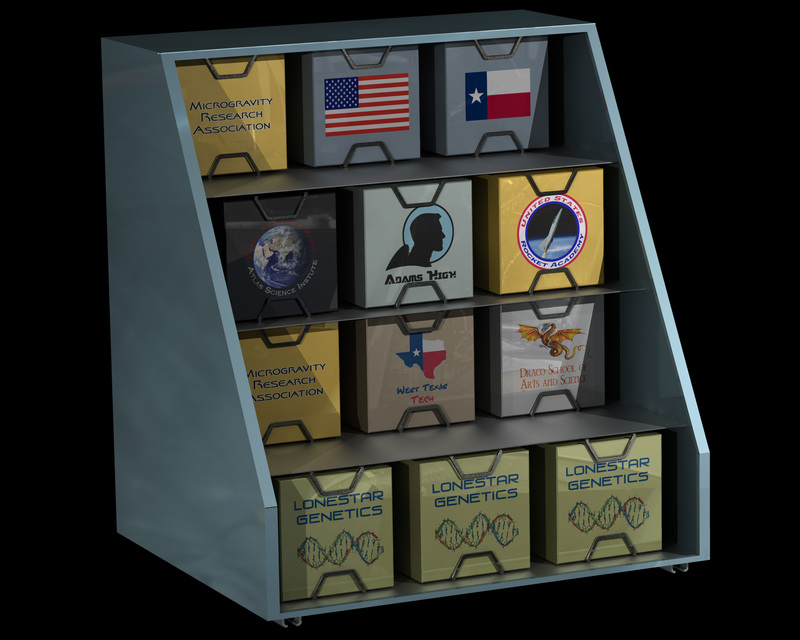 Click on the preview image to see higher resolution.